The Portable Bin Feeder is designed to integrate controlled feed rates and a wide range of storage capacities. 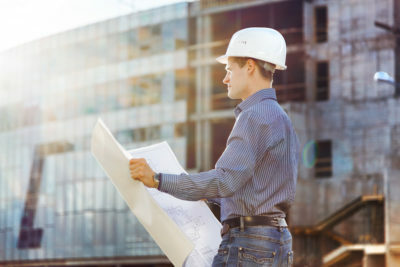 Cold Feed Bins are available in a variety of configurations, including standard pre-engineered models or custom designs to suit your job site’s needs. The portable bin feeder is available for sale, rent, or lease. If the portable cold feed bin sounds like the right product for your job, call RWC Equipment Leasing at (561) 400-3204 or email us Info@RWCEquip.com to learn more. 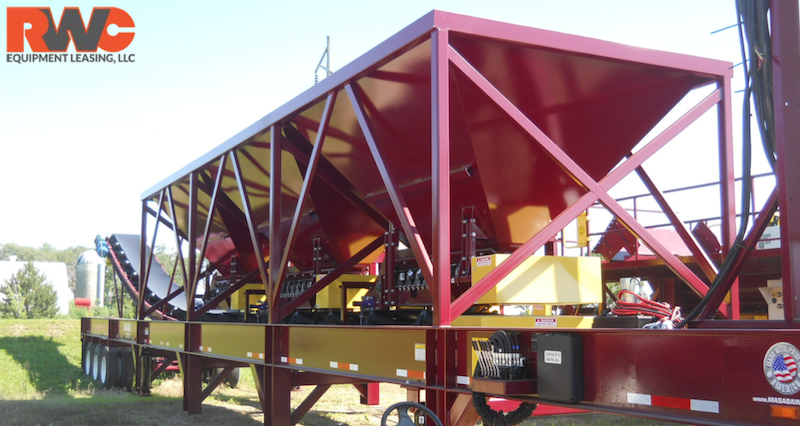 Portable Bin Feed Plants (Cold Feed Bins) are carefully built with the strength and toughness that has come to be expected from all of our available equipment. 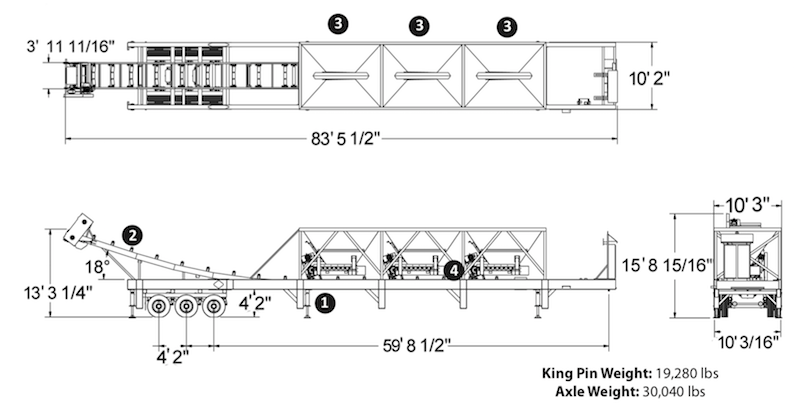 The Strong Tri Axle Chassis (1) makes this plant completely portable and easily maneuverable around your operation and the 30” Collection Conveyor (2) with 3-Ply Belting will make for easy, reliable unloading of your bins. The three 1/4” Mild Steel Hoppers (3) are built to last and are secured to the chassis with square steel tubing (4).